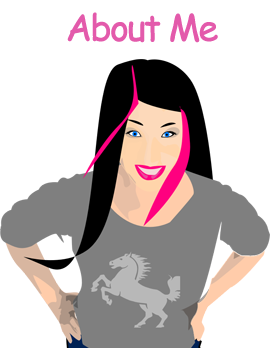 On your big day , there are a lot of stuff to fix and manage and you are not in the situation to act sensible because all your senses are in bad pit and you cannot work properly . 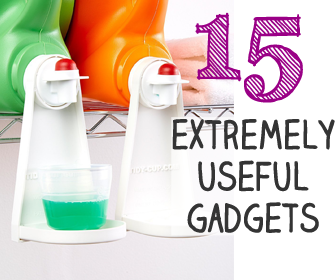 This is all natural that you are nervous and having adrenaline rush going through your body . 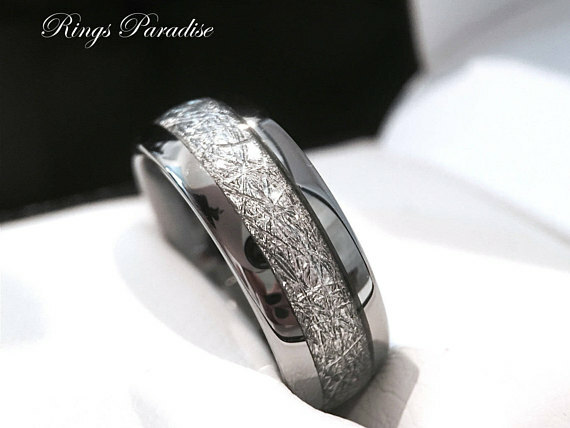 You cannot even think of selecting a perfect outfit for you but well apart of all the requirements , you wedding band should be on point so that everyone get a wow moment to admire your wedding band . 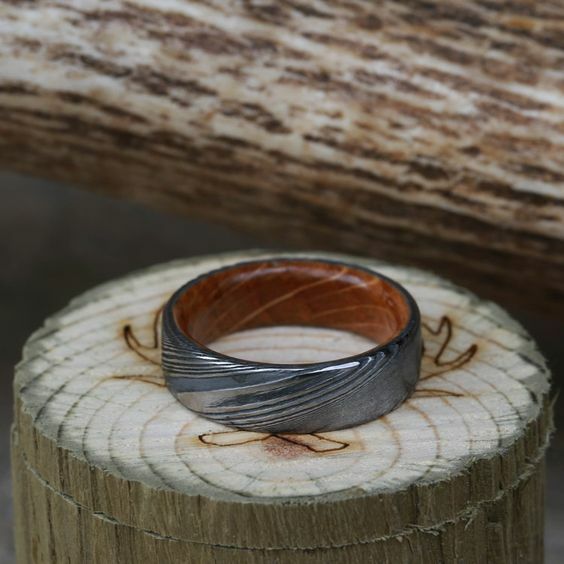 Its a life time band that you are gonna wear in your finger so it should be awesome and unique . 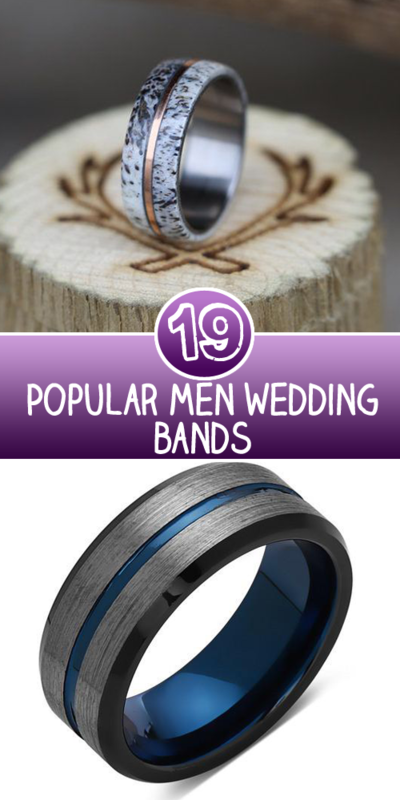 We have listed below some men wedding band to help you so that you just have to pick one and enjoy your precious moments . 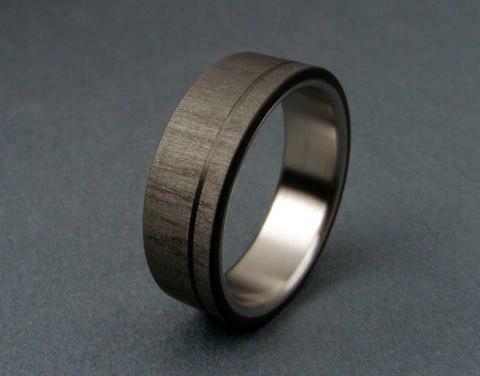 This is a Tungsten wedding band with some sterling silver work on it . Something really bright and shinny . This is so sleek and we are already dying for this . A perfect combination of carbon and titanium to wear . 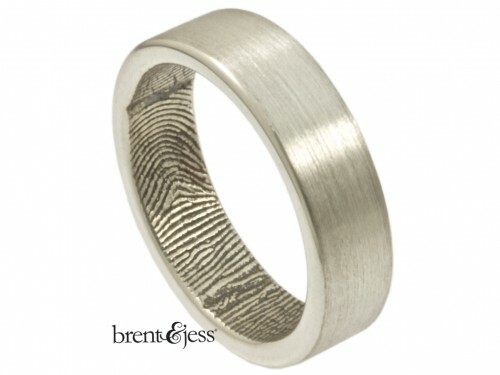 This is the original finger print wedding band and you can not get anything unique than this one . 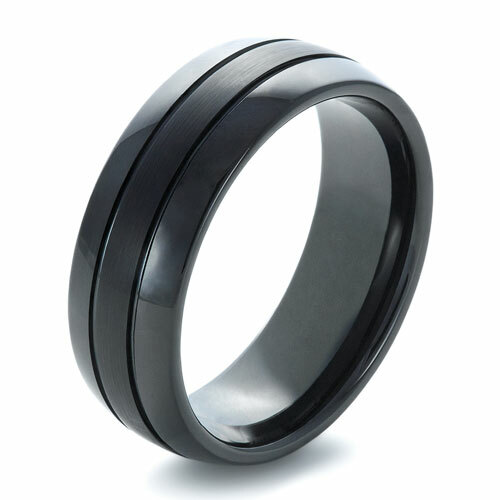 If you want to wear tungsten wedding band but not shinny and bright then you can go for this black tungsten ring . 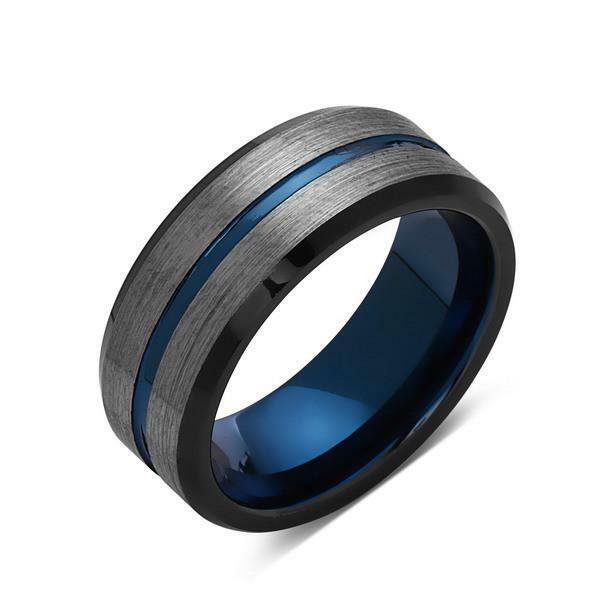 How elegant is this with its royal blue carbide color and tungsten body . 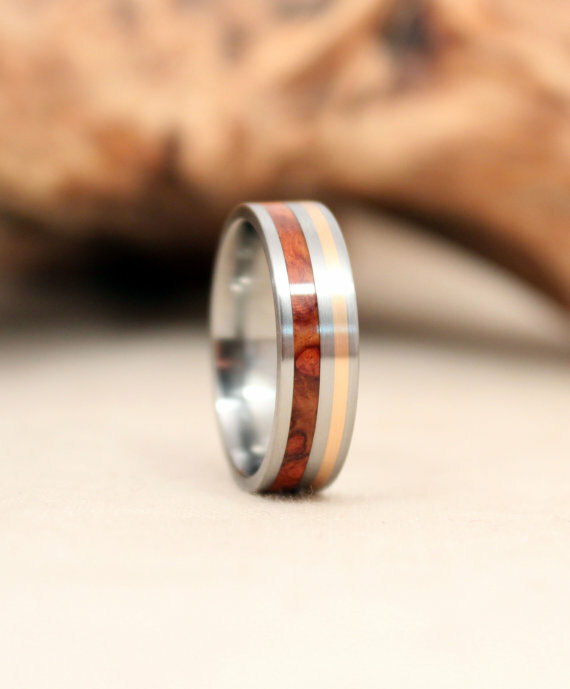 Definitely a must wear wedding band . 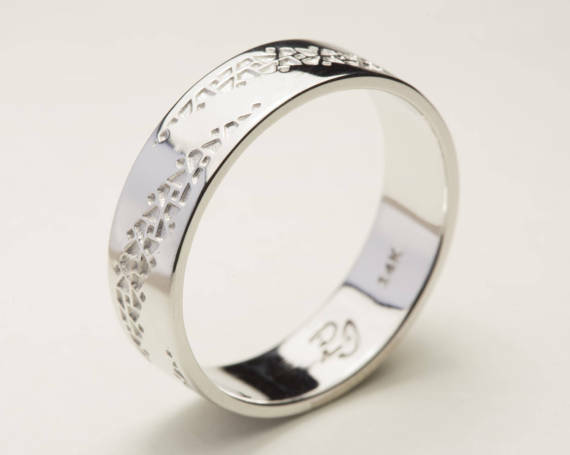 We all love white gold either for women or men . 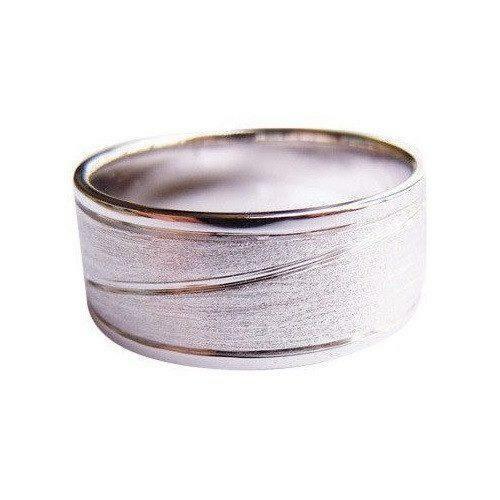 White gold is just perfect for a wedding band. 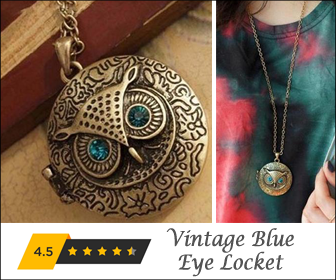 This is something vintage and we all know how much vintage and classy stuff is trending . 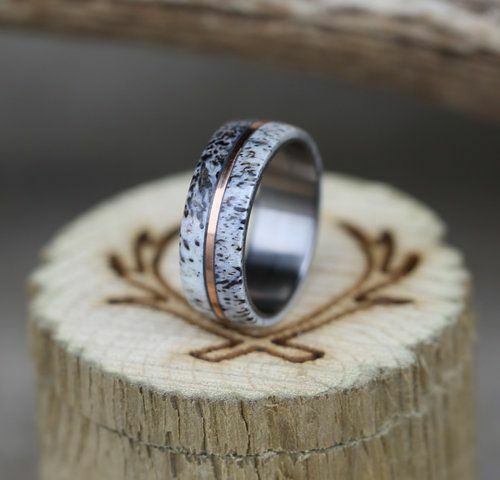 This ELK Antler ring is a must have and how beautifully designed it is . 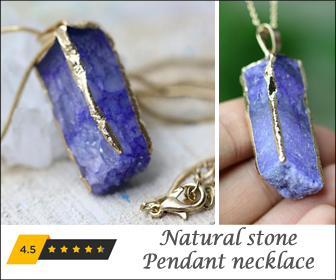 We just can not stop eyeing this master piece . This rose gold brushed interior is adding a secret charm to this sleek beauty and giving us some serious goals to buy this one . 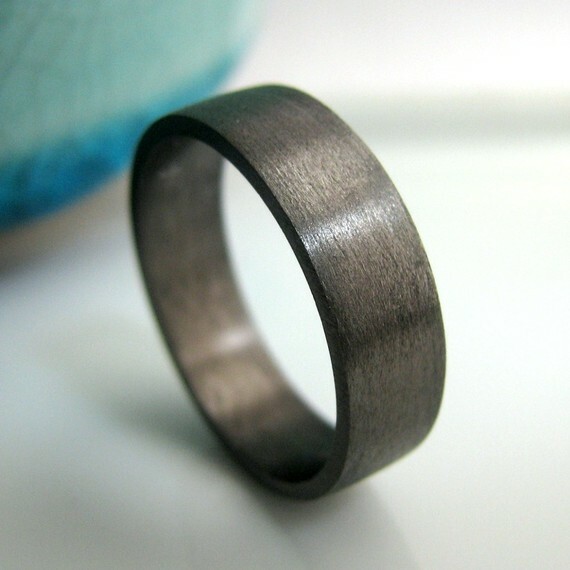 If you want to keep your wedding ring all simple and casual then this for you to carry . 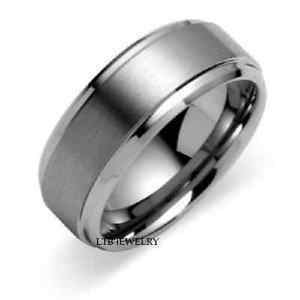 A perfect combination and neither so casual nor so formal to wear ring . 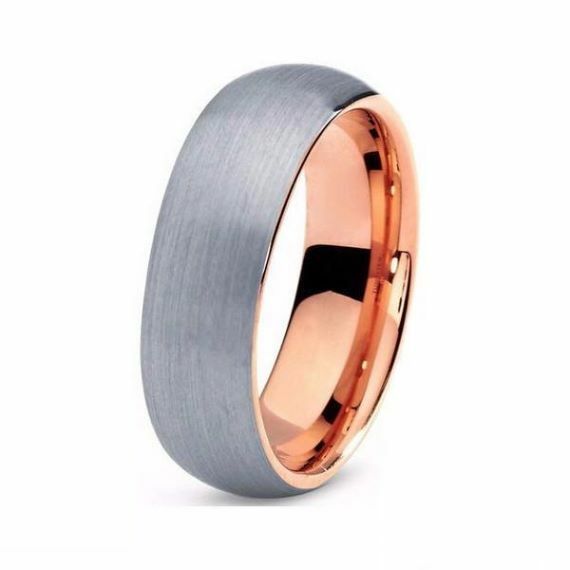 In love with this master piece of sterling silver with rose gold touch making it a complete wedding band to wear . 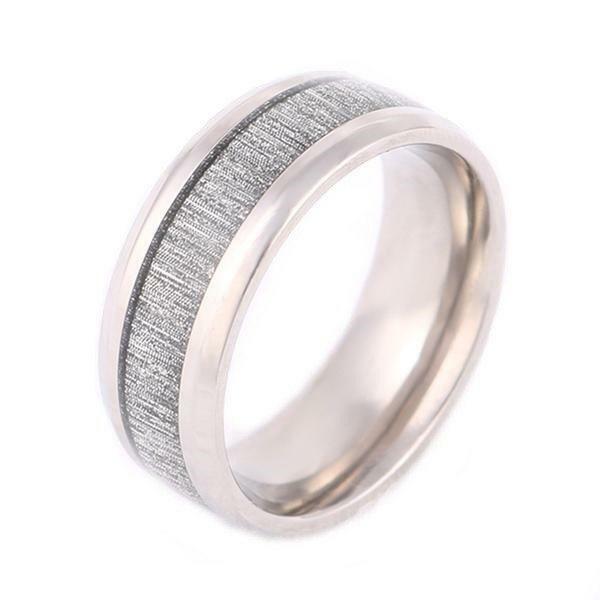 This is another shinny bright ring that is more formal and beautifully designed with micro faceted silver inlay . Another white gold ring goal to achieve for your wedding and we are loving this . 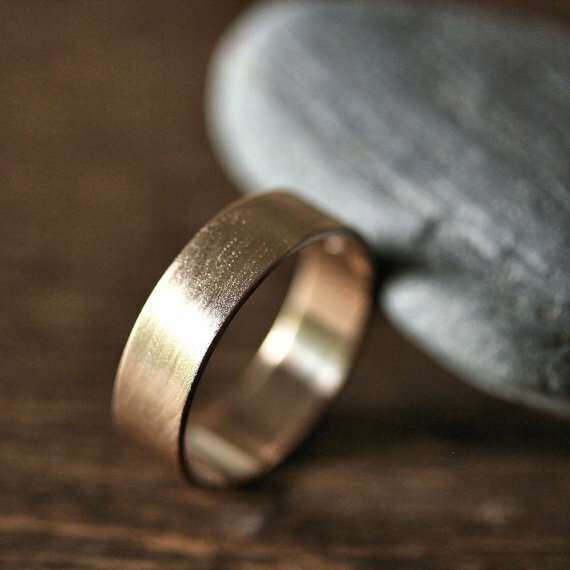 Drooling over this simplicity and the best part is that it is a recycled wedding band . 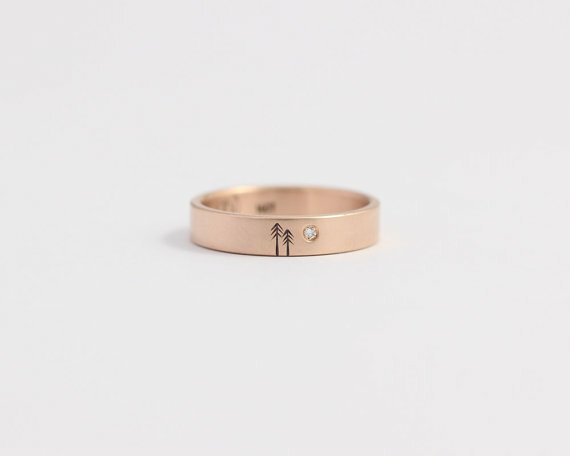 Rose gold is our favorite color to wear in any kind of stuff but this ring has just skipped our heart beats . 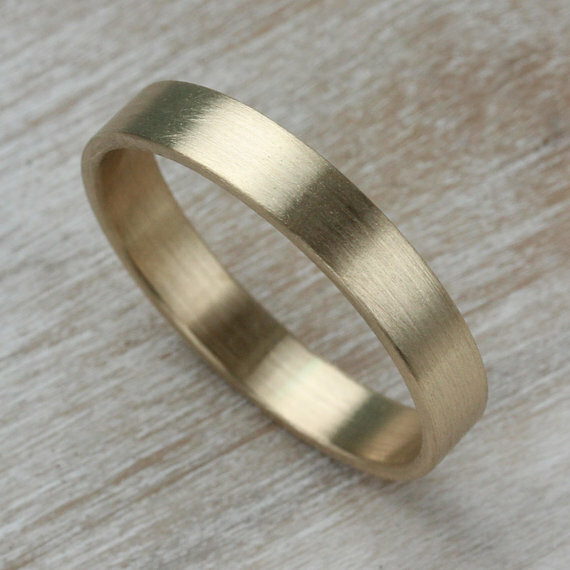 You may never heard of the fact about yellow gold but you will love buying this simple yet elegant ring without knowing the fact . 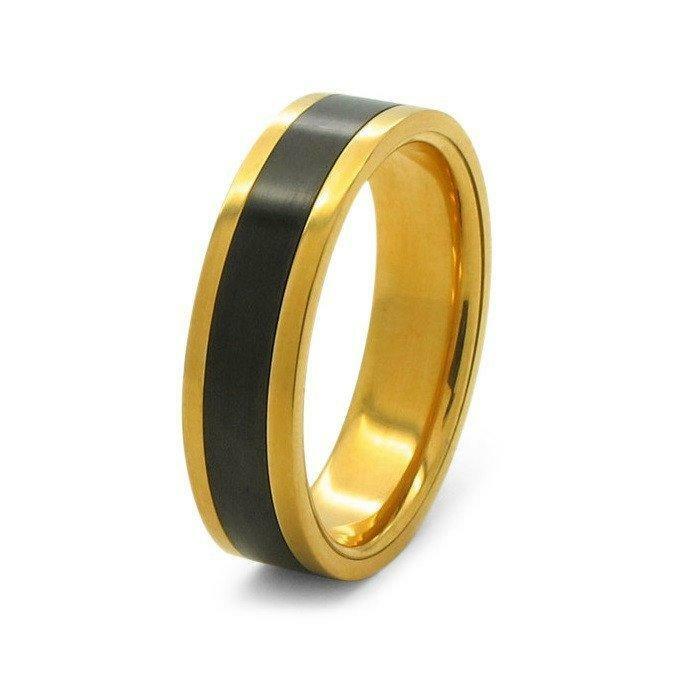 This inlay ring is for those who love wearing the bright gold color and black has made a little dull shadow inlay which make this ring a perfect wedding band to wear . 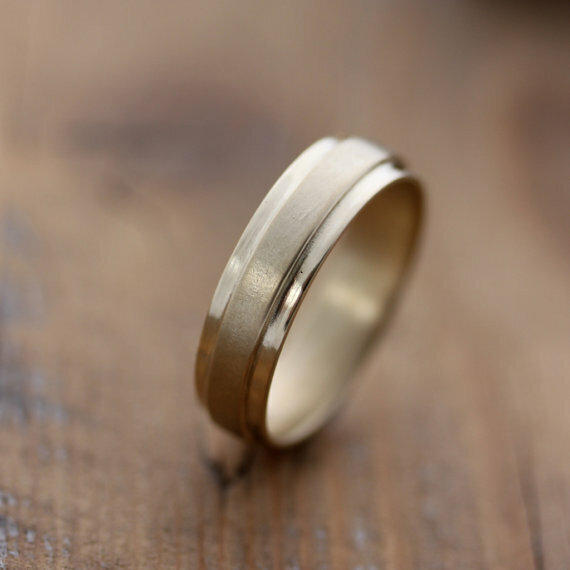 Drooling over the simplicity and sophisticated look of this yellow gold wedding band which is also a recycled one and a perfect choice for you to wear .